This cranberry whiskey sour is an easy and delicious twist on a classic cocktail. 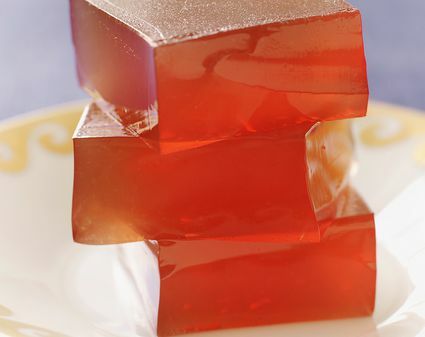 It�s slightly festive and quick to prepare, making it perfect whether you�re serving one or a crowd. To help you (and us) make a perfect Whiskey Sour every time, we tapped two bartenders known for their exceptional takes on the classic: Nathan O�Neill, head bartender from New York�s much lauded Nomad Bar, and Abigail Gullo, head bartender at NOLA�s Compere Lapin. Here, O�Neill and Gullo reveal their tips for making the best Whiskey Sours ever. Real men drink whiskey, but even real men enjoy something refreshing, cool and delicious on a hot summer�s day; enter the whiskey sour. 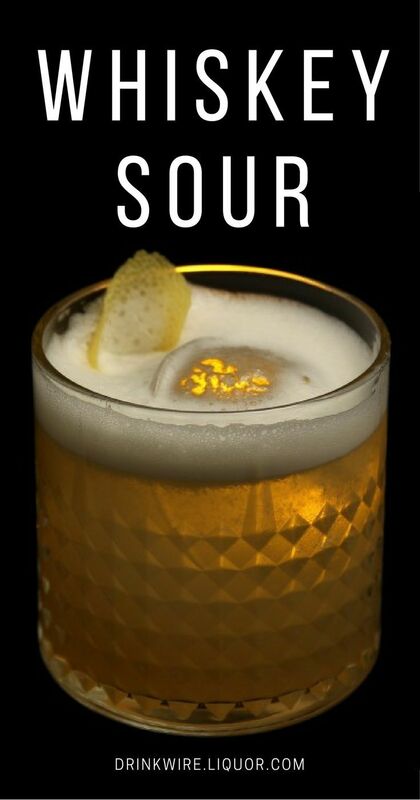 A classic whiskey sour is made from Rye, Lemon Juice, Sugar, bitters, and an egg white.